An Air India plane flying to London was forced to return to Mumbai after passengers spotted a rat on board, the airline said Thursday. The rodent was not found but the pilot returned to Mumbai for safety reasons in Wednesday's incident, Air India said in a statement. Maintenance workers would have to make sure that the rat did not damage equipment or chew any wires and the plane is certified to be rodent-free, an airline official said. The aircraft would be fumigated and checked before it is returned to service. Passengers were later flown by a separate aircraft to London. India's cash-strapped national carrier had two other mishaps the same day. 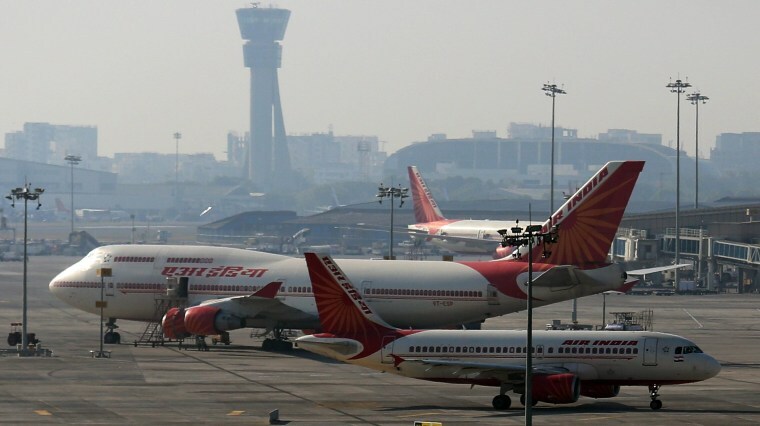 An Air India pilot aborted takeoff from a northern Indian city after a stray dog ran onto the runway as the plane was taxiing. In another incident, an Air India plane was hit by an airport catering van at Newark, New Jersey. Two weeks ago, an Air India technician was sucked into an aircraft engine and killed at Mumbai airport in what aviation experts described as a "freak accident."